The Sacrament of the Anointing of the Sick is available at any time for the dying. 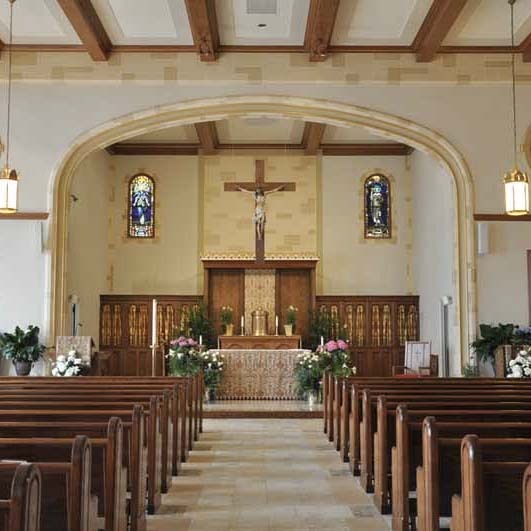 A Priest can be contacted at the rectory during regular rectory hours on 949-2111 or after hours on the parish emergency cell phone, 914-400-8872. Parishioners scheduled for serious surgery or with serious illnesses are asked to call the rectory during regular office hours to schedule a time for a visit with a priest. 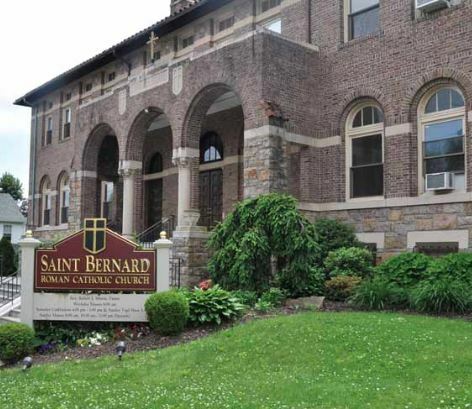 Every November, a Mass of healing is celebrated at St. Bernard’s. 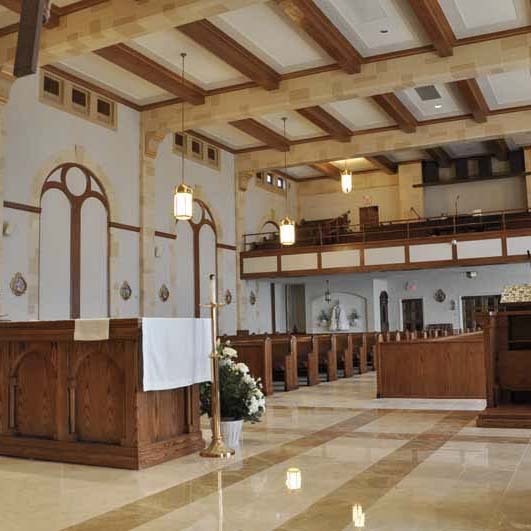 Those interested in receiving the Sacrament of the Anointing of the Sick at this liturgy are asked to call the rectory in advance to speak with a parish priest. The Sacrament of the Anointing of the Sick is not only for those persons close to death. It is also for anyone suffering from a serious physical, mental, or spiritual sickness. Prior to the Second Vatican Council, the Sacrament of the Anointing of the Sick was increasingly conferred only at the time of death. Because of this limited practice, it received the name “Extreme Unction”. However, The Roman Ritual for the Pastoral Care of the Sick, published following Vatican II, states very clearly: “the Sacrament of the Anointing of the Sick should be celebrated at the beginning of a serious illness” (Paragraph 175). •The Sacrament may be repeated if the sick person recovers after being anointed and then again falls ill or if during the same illness the person’s condition becomes more serious. • A sick person may be anointed before surgery whenever a serious illness is the reason for the surgery. • Elderly people may be anointed if they have become noticeably weakened even though no serious illness is present. • Sick children may be anointed if they have sufficient use of reason to be strengthened by this sacrament. What are the effects of the Anointing of the Sick? The Sacrament of the Anointing of the Sick brings peace, courage, and a strengthening of faith to the sick or dying person. If God so wills, some recipients may even experience physical healing. If it happens that there is no physical healing, it is our faith and hope that the Lord Jesus Christ always imparts spiritual healing for the forgiveness of sins in preparation for the Resurrection of the body on the last day.